Being an entrepreneur and starting a business is by no means an easy task, especially if you are simultaneously going to be studying. However, it will be a rewarding experience that gives you a chance at succeeding in a ‘real world’ venture within the comfort of your student life. You should however be aware of the changes that starting a business might have on your ‘traditional’ student life. 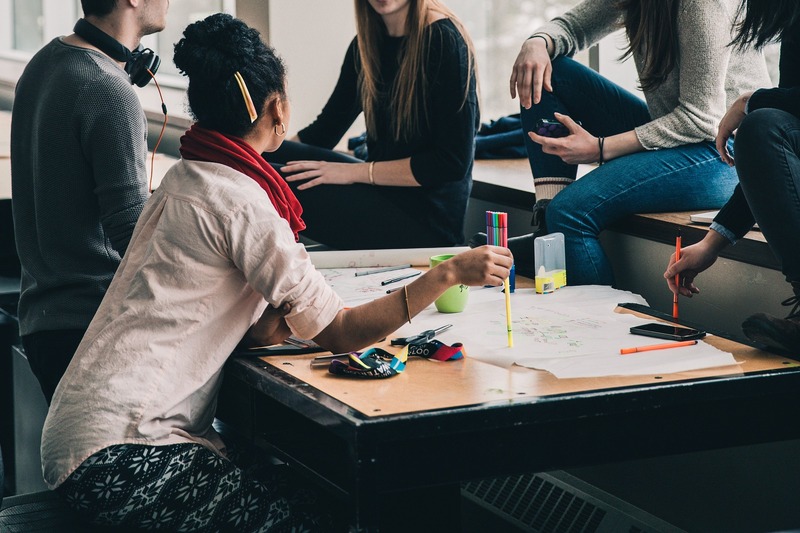 A university environment is great for starting a business, as many resources are available to you, and most of them are free to you as a student. Universities are a hub of knowledge and have great libraries and resources that you can use to your advantage. From books to equipment, there are many things that are available to you as a student, so make sure to make the most out of these benefits. This will also help you save costs, for example when you need to carry out extensive research you can use the university facilities to do so, without having to ensue any extra costs. Most universities also actively encourage start-ups and entrepreneurism, so it’s worth investing time in seeing what other resources may be available to you at your University. Universities are a great place to find like minded people, so you should make the most out of this and start networking with the people around you. Universities will have students from various backgrounds and fields, and you can take advantage of this to create connections with as many different people as you can. For example, having a contact who is proficient in graphic design might be helpful as they may be able to help you design a logo or a website design. You should also make sure to take into account the benefits you could get from asking your lecturers for help. Lecturers are usually specialists in certain areas and can have an extensive knowledge/experience in the respective field, therefore take time to ask. Your lecturers may be able to offer you some good insight and knowledge that could shape your business. Being at university and being a student is all about learning and what better way of learning than actually starting a business. As a student it is expected that you will be young and will not have much responsibility, and this is the best environment to fail in. Of course, failure feels detrimental and can cause some damage, however it is inevitable. Failure is part of life and you need to make sure that you learn from it. You will need self-discipline in order to succeed in effectively running a business and acquiring a qualification. It will have to be a balancing act, you will need to give enough time and effort to both. Creating a timetable and religiously sticking to it will help, especially as the exam period and deadlines approach. You may struggle but remember not to neglect your studies, as you are able to slowly develop your business. Studying is usually the priority for most young, student entrepreneurs. Ideally you would want to plan out your academic year and then plan your business development around your studying schedule; this will help to ensure a balance. You will sometimes have to make the decision of prioritising your studies over your business. Realise your limits, everyone has them, and there is nothing wrong in acknowledging your limits. You need to make sure to keep quality over quantity in mind when trying to juggle studying and business work. Trying to work on everything at the same time might mean that all the work is mediocre rather than creating quality work. Organisation and prioritising can help you keep on track and ensure that you are able to give your all to the right task at the right time. These are some of the ways you can make the most out of University by starting your very own business. If you have been thinking about starting a business, or want to start a business one day, there has never been a better time to start.